Situated in the Gosford region, Mangrove Creek Dam is the largest dam in the Central Coast of New South Wales with a capacity of 190, 000 megalitres that is fed by a catchment area of 101sqm. And also being an eighty metre high concrete face rock filled dam... making this Dam a pretty special one. 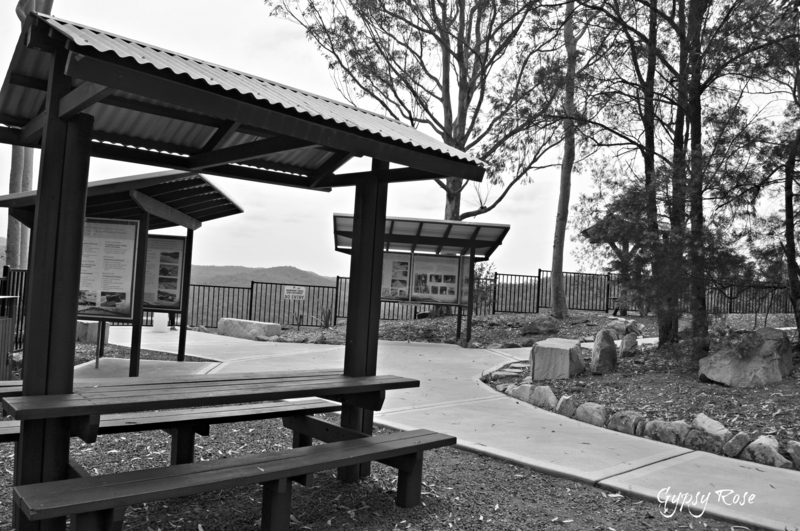 The dam does not only supply water to the residents of the Gosford and Wyong Shire, it also offers a great day out for the whole family to enjoy with the picnic spots, birdwatching and wildlife spotting, as well as a great rest area from a road / day trip. You can also explore the wonders of the dam and its surrounding beauty. Mangrove Creek Dam may not be the oldest of dams in the New South Wales state or Australia alone. 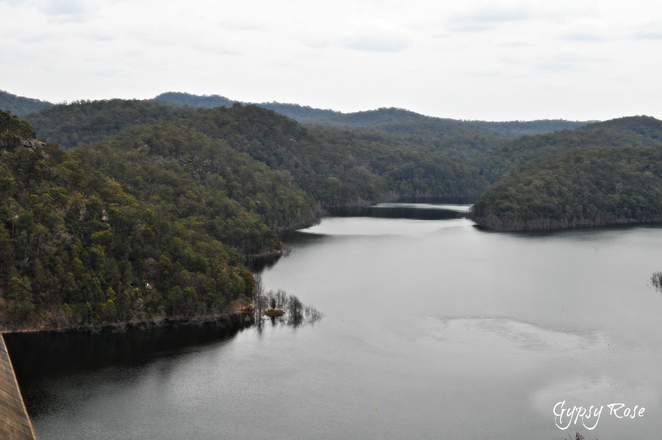 However, it is the largest dam out of the region's three dams and it acts as a main back up to the water supply. 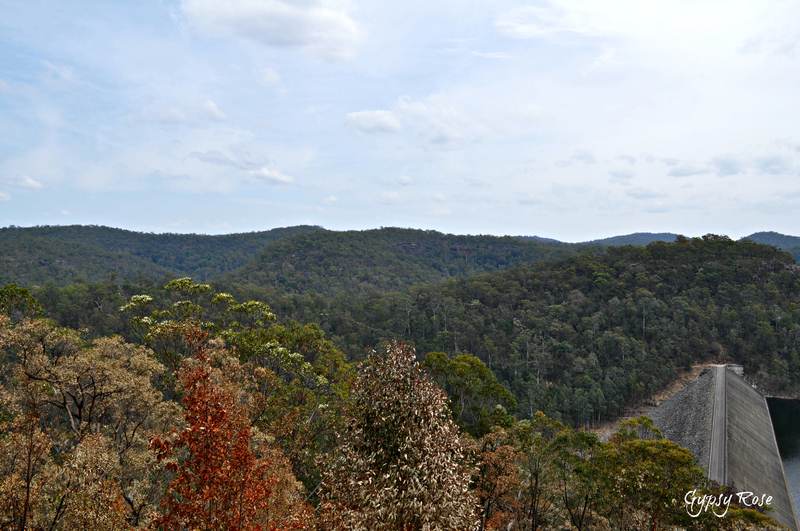 Unfortunately, we did not get to witness the stream flows from the spillway, nonetheless, it is certainly worth a visit to see this soft rockfill, sandstone and siltstone dam with its spillway and of course the lush surrounding bushland that encloses the dam. There are plenty of well posted signage giving you interesting information and facts about the dam and surrounding dams in the region. 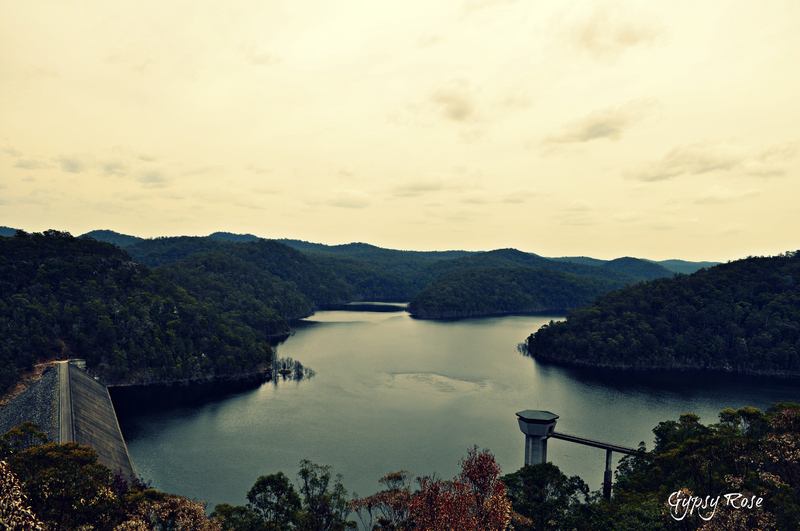 Pack a picnic and enjoy the great outdoors as you admire the beauty of the dam and its surroundings in this secluded family or romantic day out spot! There are excellent BBQ facilities, picnic areas as well as toilets on site.